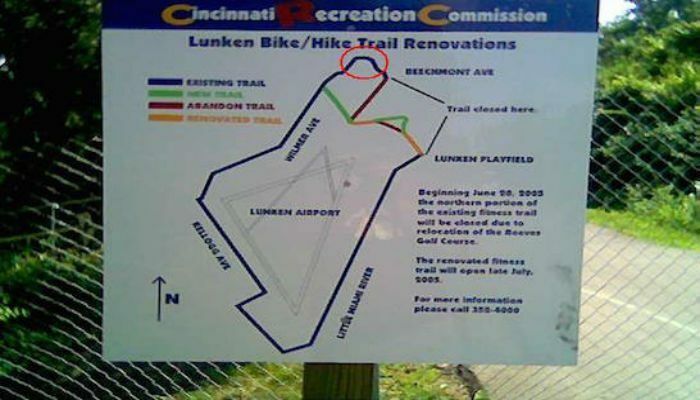 The Lunken Airport Bike Path, 6 miles east of downtown, is a 5-mile loop trail that circles Lunken’s airport. The paved path is wide and affords many nice views of the airport, for those plane-spotters, as well as the Little Miami River. Otto Armleder Memorial Park is located about 1 mile to the north of Lunken Airport. 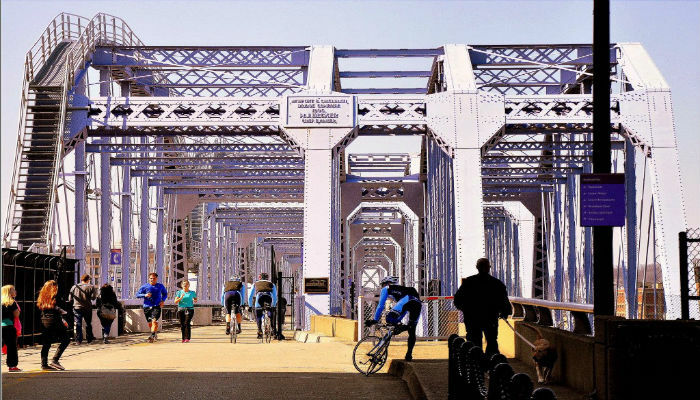 If you want to add additional mileage to your running route, check out the 2 mile loop in “The Otto”. On this path enjoy a peaceful park setting and views of the Little Miami River.